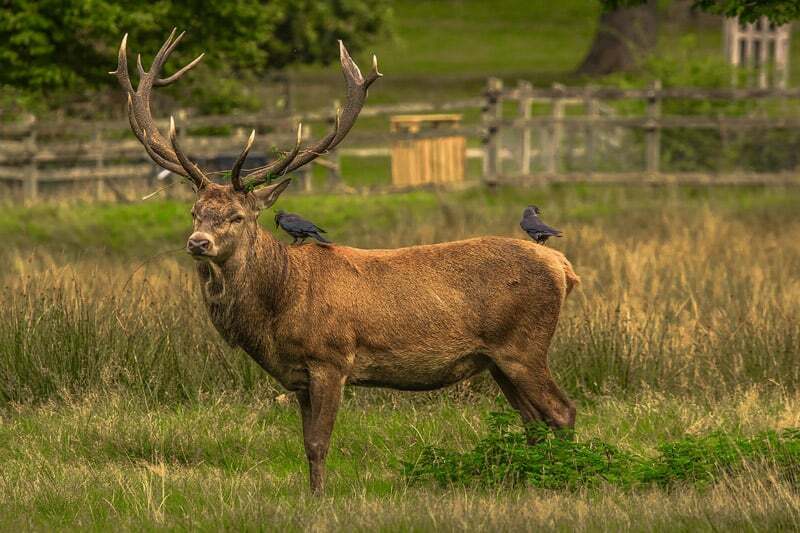 Deer are considered to be the largest game animal in the US. During the hunting season, they are put down in large numbers for sport and to control their population. If deer are left on their own, their number can explode exponentially that they may end up destroying their habitat. When we hunt deer for food, we call their meat venison. 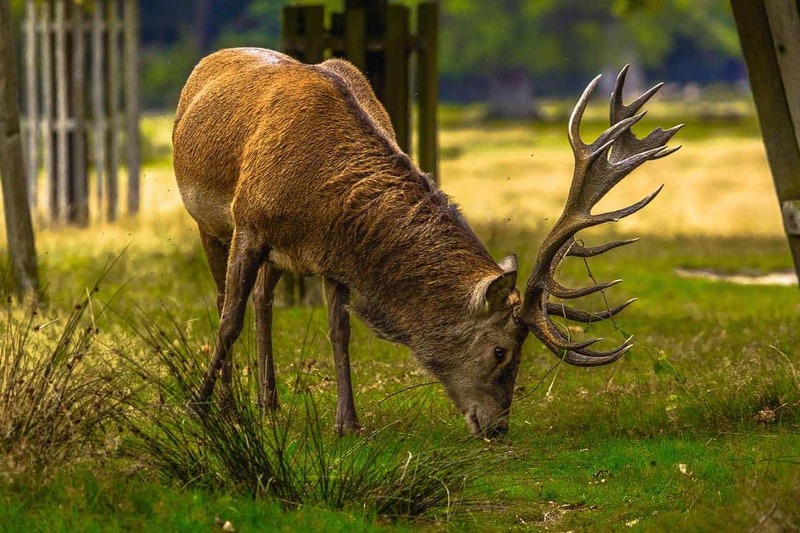 Venison is a good source of protein and other nutrients because of their natural diet. 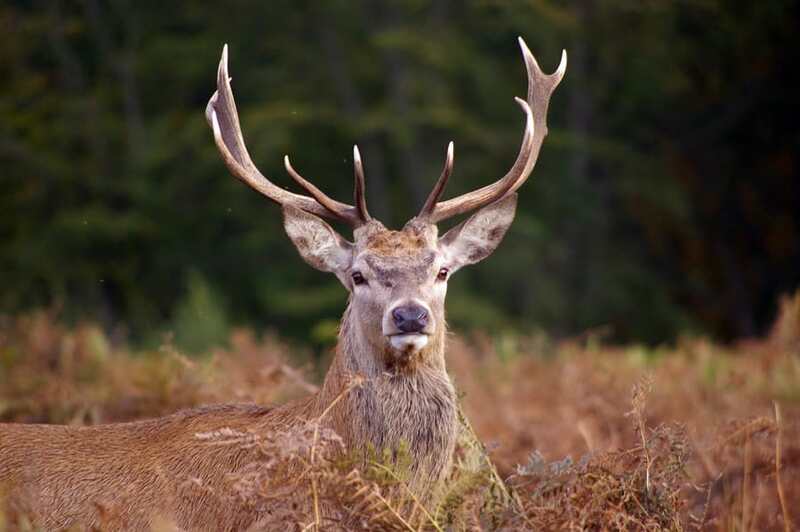 Deer meat can vary from different body types, habitat, and diet. In this article, we will discuss how much does a deer weigh. 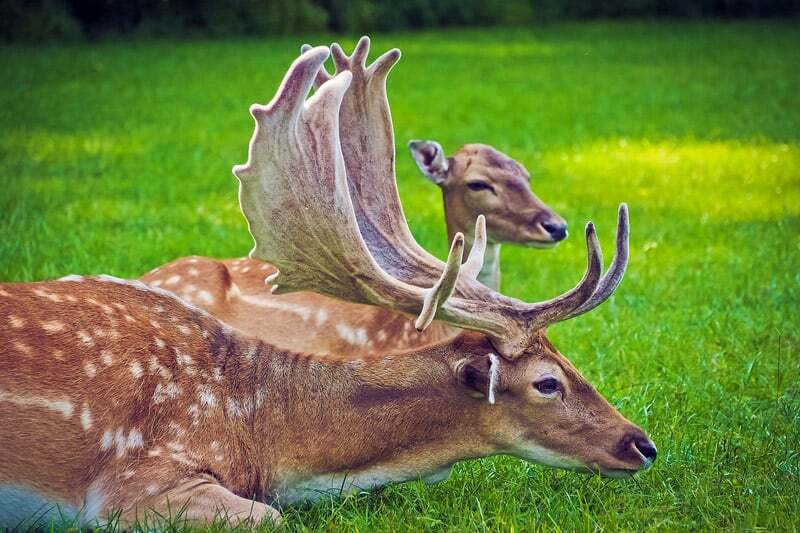 The male deer or bucks are typically hunted not only for their meat but also for their antlers. Most hunters would display their antlers as a trophy especially if they took down a large and heavyweight buck. They are also preferred to be game animal because they weigh heavier than does. Thus the pounds are greater in males and females. Bucks have atypical mass ranging from 130 to 300 pounds, but there’s a record of buck hunted at 350-375 lbs. The female deer or does typically weigh from 90 to 200 pounds. These numbers are commonly referred to as live weight of deer. The weight of the deer is evenly distributed including the non-meat areas. That’s why venison from deer can be less than half of the total percentage of the live weight. Applying the above principle, if we have a buck with a live weight of 190 lbs., it has a blood mass of 9.5 lbs., 17.1 lbs. of hide, and bones weighing 22.23 lbs. Deer by nature aren’t fat but are lean, due to their natural diet and their behavior. They constantly get exercise as they constantly run away from dangers sensed by their excellent ears and noses. That’s why a pound of venison doesn’t have much fat like in beef or pork. But venison is becoming a favorite among people who dislike meat that have chemicals in it which may not be so healthy-living. When a hunter hunts a deer, the first thing he does after tracking the deer is to perform field dress on the corpse. He must do it quickly to avoid meat spoilage due to bacteria infestation. Field dressing is about gutting the animal, removing all internal organs from the deer making the deer lighter. Most hunters weigh the deer at this point referring to the weight measured as field dressed weight. There’s a method of determining the live weight of the deer from the field dressed weight. However, the amount calculated is not always an exact amount of the weight of the internal organs varies from animal to animal. Other factors to consider are what they ate, theweight of the food, and how hydrated it was.These were also in mind in determining how much does an elk weigh. The guide we will list here is pretty much an estimation for the real live weight of the deer. Applying this principle, if we have a 150-lb. field dressed buck; the estimated live weight is 189 pounds. From field dress weight you can also calculate other weight related to deer such as hanging weight and edible meat weight. Hanging weight or carcass weight is the mass of deer without the head and feet. In this scenario, the deer is skinned which means that the hide is removed. As for the edible meat weight, there are two breakdowns for this. The first one is the ideal boneless weight,and the other one is the realistic boneless weight of the venison. The reason for this is the waste varies for every killed deer like the how it was processed or how many shots it had taken. The parts which were punctured by bullet or broadhead are eventually excluded in the realistic boneless yield of venison. Applying this principle, if we have a field dressed buck at 150 pounds, its weight without the non-meat parts like legs, hide, and head is 113 pounds. The ideal venison is around 83.5 lbs., and the realistic venison weight is 58.45 lbs. There’s another method for estimating the live weight of the deer. This is called girthmethod. Laying down the deer on its side, measure the girth just after the front legs. Have the units in inches and refer from the chart below in pounds. Remember that this is an estimation of the live weight as body types of deer may vary. The girth measured is long, and the weight is heavier, but may actually be lighter because the deer is on the skinny side. This pretty much sums up the answers on how much does a deer weigh. Deer are abundant in the forests and are always available to be hunted in most states. Having the knowledge on how to determine the live weight from field dress weight method or the girth method is beneficial for most. That also includes knowing how much deer meat or venison you can yield from the above formulas.